Bookings of 7 nights or more will receive a 10% reduction on full booking price. 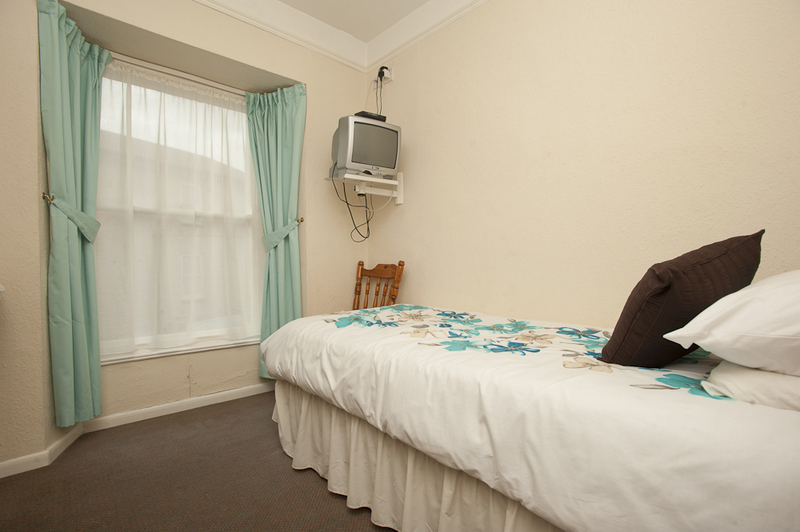 Honeydew will request a deposit of £10 per room per night when your booking is initially made. All deposits will be refunded if cancellation is made at least 2 weeks prior to your booking. We can only accept payment via Bank Transfer, Cheque or Cash. The remaining balance for your room will be due upon your arrival. Check in time is from 11am, and we ask that you check out by 10am on your day of departure. if you require an early breakfast arrangements can be made. We offer a luggage transfer service which can be incorporated into your room tariff. All of our rooms are strictly no smoking, there is a smoking area on the front of house patio. We can provide this service for you at the guesthouse, please contact us for details.